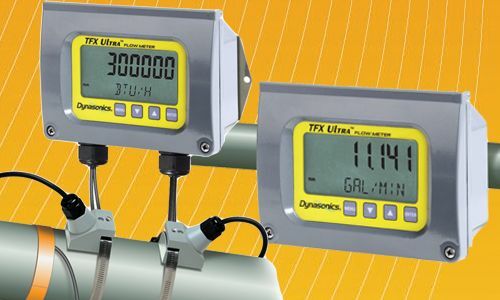 Compact flow-monitor for gaseous media. Long life irrespective of switching frequency. Simple installation with mounting flange, pipe adapter optional. Switching point adjustable between 0,5 and 20 m/s.